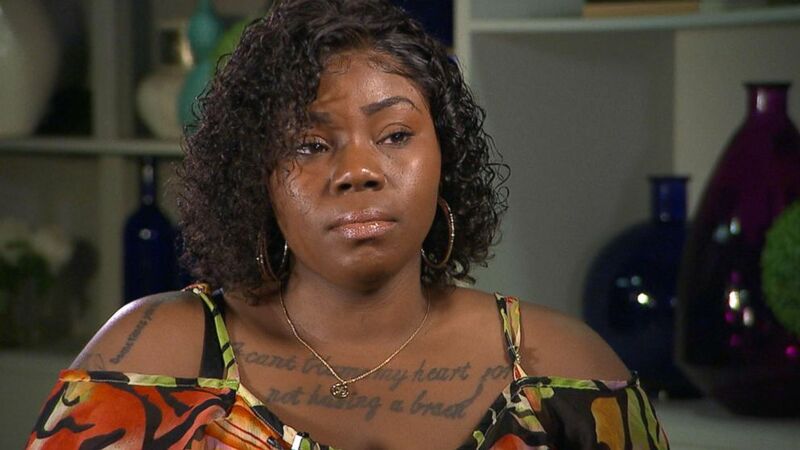 Danueal Drayton's last words to her were, "I'm gonna kill you," she said. 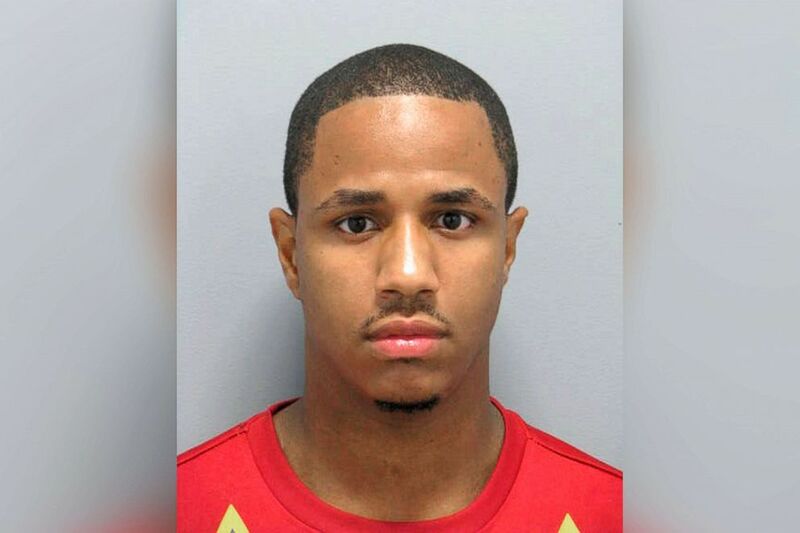 (NYPD via AP) This undated photo provided by the New York Police Department shows Danueal Drayton. Danueal Drayton, 27, was arrested in North Hollywood, California. Danueal Drayton was arrested in California and is being investigated by NYPD. (ABC News) Zynea Barney, 26, told ABC News that suspected dating app killer Danueal Drayton strangled and threatened her after the two went on a date. 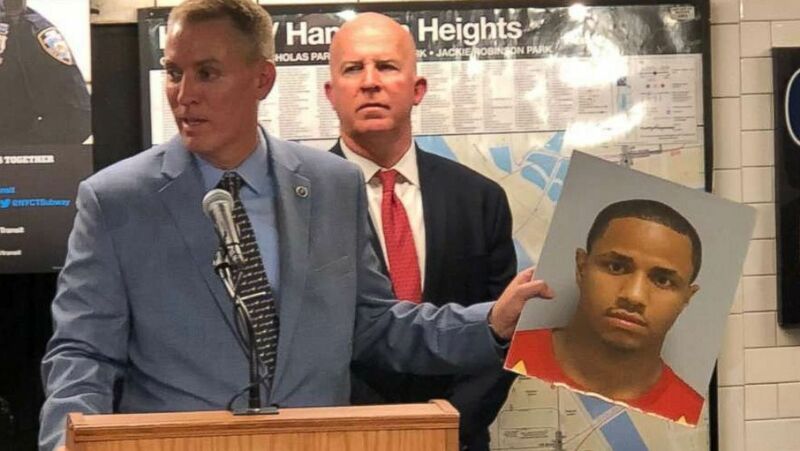 (@NYPDDetectives/Twitter) Chief Dermot F. Shea holds a photo of suspect Danueal Drayton on July 26, 2018. 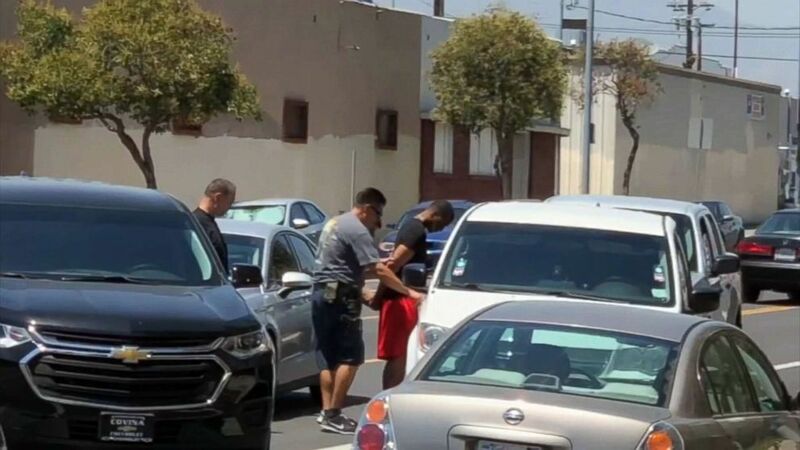 (KABC-Exclusive) Murder suspect Danuel Drayton, 27, is arrested in the North Hollywood neighborhood of Los Angeles, July 23, 2018.